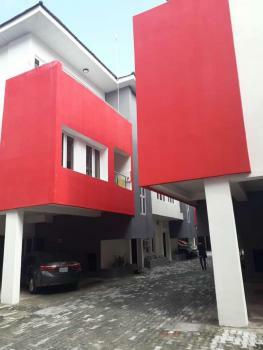 There are 170 available houses short let in Lekki, Lagos, Nigeria. The houses have been listed by estate agents who can be contacted using the contact information provided for each house listing. The list can be filtered by price, furnishing and recency. 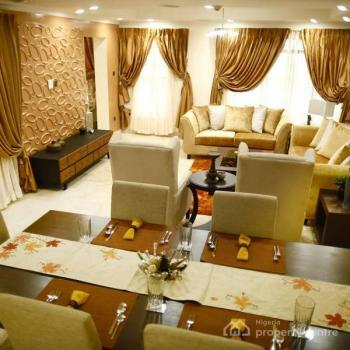 Introducing the luxurious 4 Bedroom Signature Apartment, a newly remodeled condo apartment home in lekki phase1. This ultra modern and comfortable apartment offers outstanding views from the private balcony and a full complement of amenities that you might want during a holiday getaway or while on a business trip. The kitchen is fully stocked with anything you should need to prepare your favorite meal, and there is comfortable sleeping for up to 6 guests. 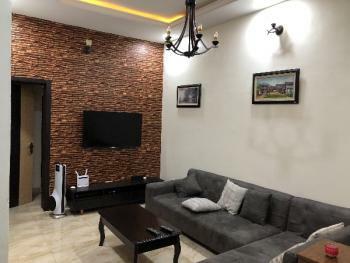 This apartment home provides a great place to relax, and the area provides a variety of adventures!The villa has been tastefully finished and furnished. Each room includes luxury bedding and a variety of entertainment options with a Sony HDTV with independent 36 DSTv channels. The bedrooms have upgraded window treatment to block out the sun light so you can sleep as late as you want!Both bedrooms are en-suite with king size beds, night stands, closets and chair. Each en-suite bathroom include vanity sinks. 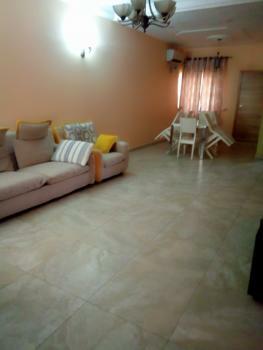 The comfy apartment home is a great size for a moderate size family, or even two couples to share.This amazing apartment home is located in one of the most picturesque areas of the exclusive Lekki phase1 area of Lagos.The amenities include:The amenities include:Granite flooring throughout A 60 inch flat screen SONY HDTV in the living room with DVD player. 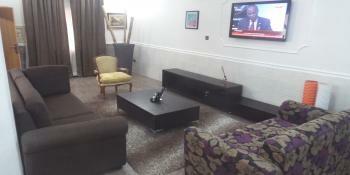 2 bedrooms, each with 32 inch SONY HDTV with independent 36 channels and DVD Player. All bedrooms have imported fitted wardrobes, bedside cabinets and King Sized beds with imported bed linen. All windows fitted with mosquito nets. Split unit AC in all rooms and living rooms. Dinning area fitted with dinning table. Great combination – One bedroom with Bath Tub while the other has a nice Shower. Both has hot water supply. Rest room fitted with high quality sanitary ware. Fully fitted kitchen with Gas & Electric cooker, fridge freezer, fire extinguisher, microwave, toaster, blender, assortment of pots,pans,cutlery, electric kettle etc. Pantry with shelves Smoke alarm. Imported light fittings and sockets. 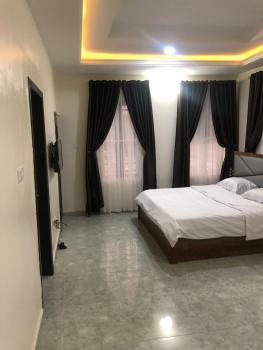 Laundry with user friendly front loading 8/4 kg LG washing machine / dryer and ironing boards with pressing Iron in each bedrooms Ample Parking 2 Standby Generators, 24 hrs electricity. Standby borehole. Reading table with lamps in each bedroom plus a corridor reading table with lamp plus book shelves Finally, rates quoted for this cozy, yet beautifully appointed apartment is inclusive of wireless internet access (Wi-Fi). 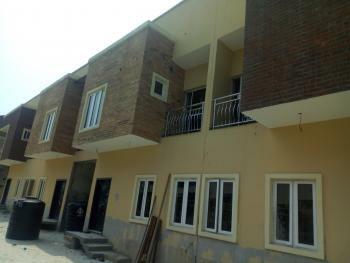 Brand new 4 Bedroom terrace duplex with penthouses. 4 units available. Looking for a corporate organization to lease the 4 units. Rent 5.4m Agency 10% Legal 5% Service charge to be discussed Caution 500k.WhatsApp BBS hotline on 08124791998. 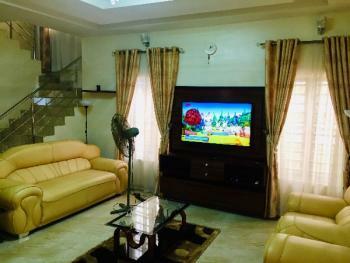 This exquisite four bedroom duplex is located in lekki. 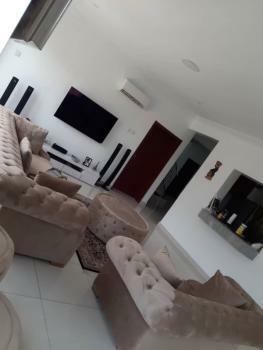 It comes with everything you need in a home... Facilities 24hrs power Constant running water Highly detailed security system Well equipped kitchen Fully furnished Subscribed Dstv Chef on demand Free wifi Washing machine More and more It’s a home away from home For bookings please call 08130125556. 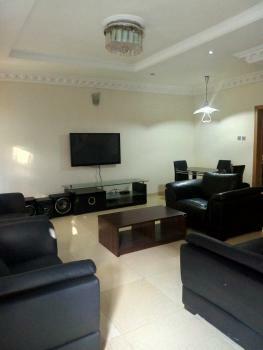 Looking for a nice holiday apartment in the lekki axis of Lagos State. 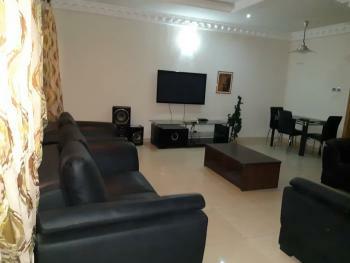 We have this wonderful well spacious 3 bedroom, living room, family living room and a fitted kitchen for a getaway holiday. 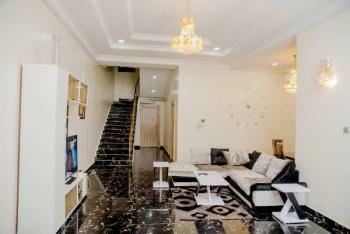 The apartment is close to the ELEGUSHI Beach and equally not far away are major shopping malls in the neighbourhood. Car rental is available on request.